It’s the season of LOVE! And, what better way to find your perfect match than adopting the love of your life! The love, affection, loyalty, and appreciation rescued cats show are unparalleled. To help you find your perfect match in an adopted cat, ask yourself these five questions. 1. What is your household “energy” like? A newly-adopted adult cat is most likely to thrive in a calm, quiet environment. Adult cats are typically set in their ways, have a fully formed personality and are unlikely to adapt to a busy home if they haven’t lived in one before. If your home has a lot going on, then a kitten who will be able to grow up in the environment is a better choice. 2. How many other pets do you have in your household? If you have more than one pet in the household, of course you will want to make sure the pets get along. Adopting a kitten can work, but they may have too much energy for your existing pets to cope with. Adopting an adult pet from a rehoming site like getyourpet.com will enable you to find out everything about the pet from the person who has lived with them. You will know if the cat has lived with other pets and get a good idea whether or not they will be compatible with your resident pet(s). 3. Do you have small children? Small children tend to be boisterous, so you will want an even-tempered cat who is patient and tolerant. Meeting a cat in an environment where they are calm and unstressed will be the best indicator of their demeanor, but this isn’t always possible in a shelter. 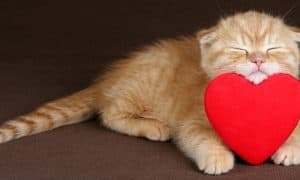 If you are adopting from a shelter, look for a cat that is outwardly friendly at the front of their cage, and ask the staff to let you spend some time together in a quiet room to see how they react to your children. 4. Are you a jet setter or more of a homebody? While cats don’t like to travel, they make a great alternative to a dog because their needs are less complicated. If you like to travel on a moment’s notice and can arrange for someone to check in on your newly-adopted cat once or twice a day, your kitty will be totally content keeping themselves entertained, mostly by sleeping! If you like being home most of the time, almost any type of cat will make a good companion for you. 5. What is your budget for annual costs? Before you adopt a cat, you need to calculate potential additional costs for veterinary care and grooming into your budget. If you are opting for a specific breed of cat, you will want to do your research to see what breeds have special needs. 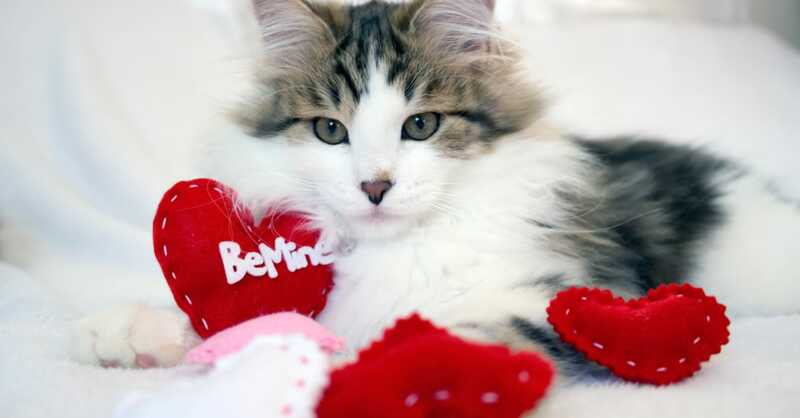 For example, long-haired cats like Ragdolls tend to get matted and may need regular grooming. Hairless cats need frequent baths, may develop skin issues and even need to wear sunscreen! Domestic cats are prone to dental disease and need routine dental cleanings to stay healthy. Forecasting possible financial costs for your cat will allow you to prepare and/or purchase proper pet insurance to help defray any future financial burdens. Get Your Pet is an online community that connects people who need to find a new home for their pet with people who want to adopt a pet like theirs. Animal shelters and pet rescues do wonderful work, but the current, shelter-based system for pet adoption is in crisis, and it needs our help. Get Your Pet is a simple, smart and humane way to keep pets out of shelters, one that also increases shelters’ ability to care for the homeless and abused animals that can benefit most from the amazing work they do. 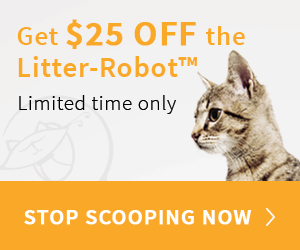 The website, getyourpet.com, a revolutionary pet adoption site that helps lovable pets go directly from one good home to another rather than to a shelter, and is now available across the U.S. The site offers a simple, smart approach to pet adoption, enabling people who need to give up a pet to connect directly with people who want to adopt. 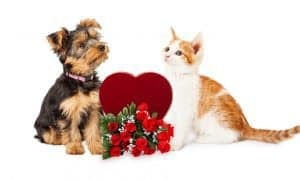 Don’t Miss These 5 Valentine’s Day Safety Tips for Pets!